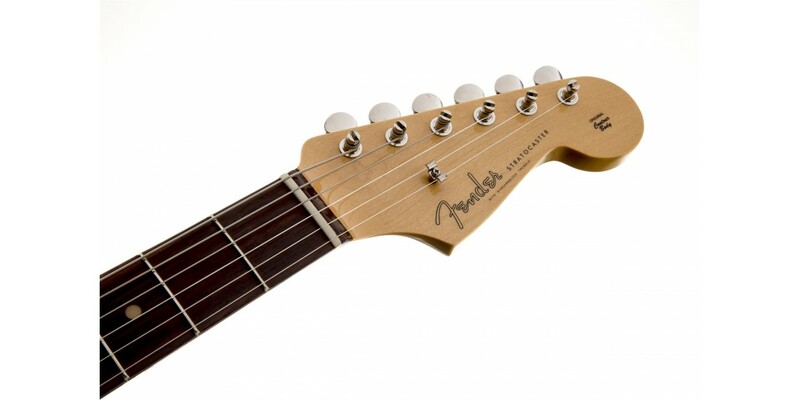 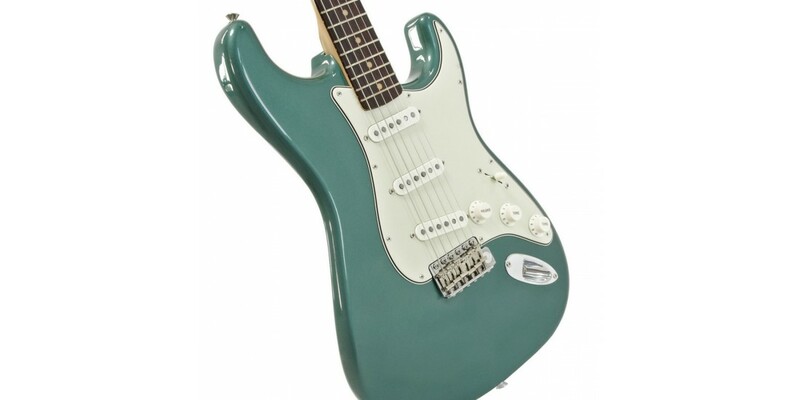 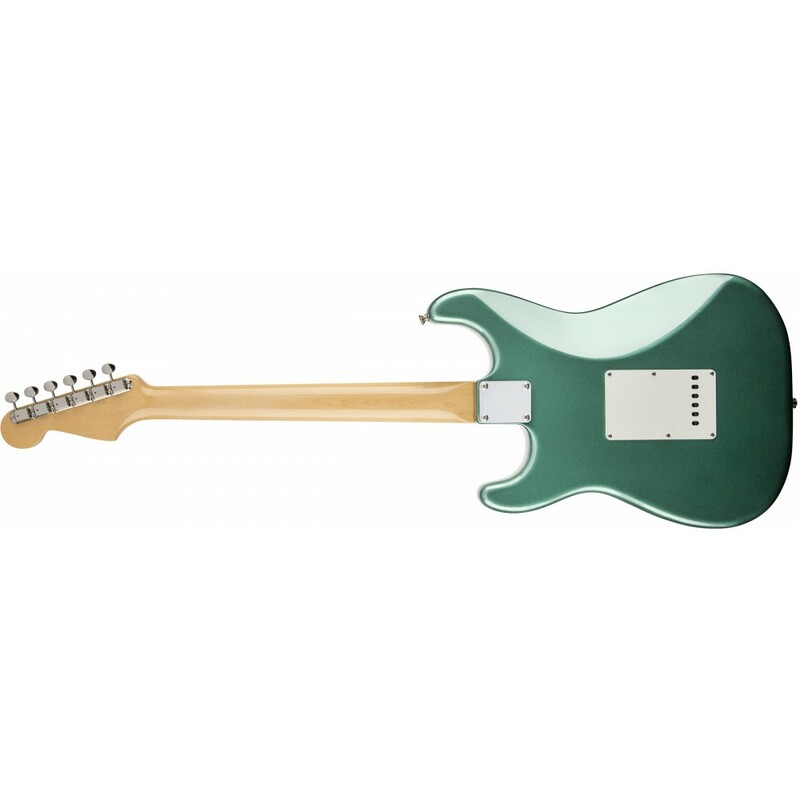 The American Vintage Series has long presented some of Fender's best selling guitars (their early-'80s introduction, in fact, was one of the first signs that Fender was "back" as the CBS era ended). 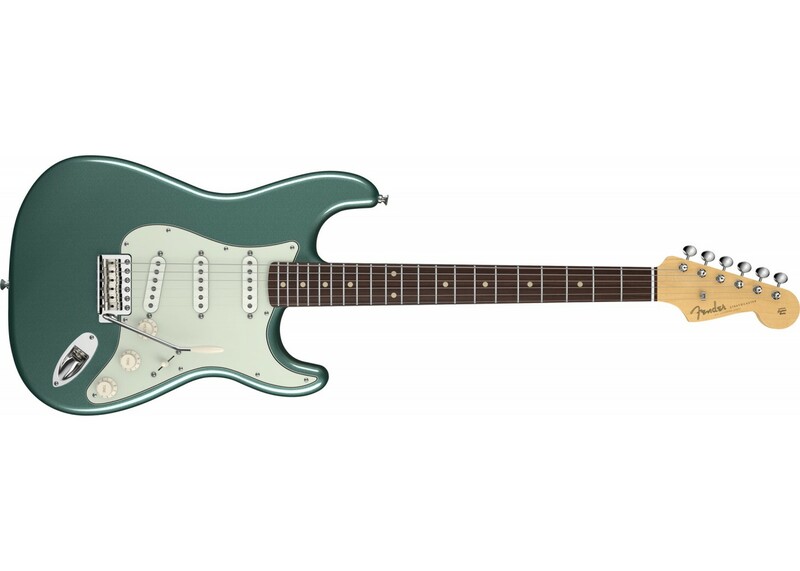 Today, Fender has boldly cleared the slate to make way for a fresh American Vintage series with new features, new specs and the most meticulous level of vintage accuracy yet. 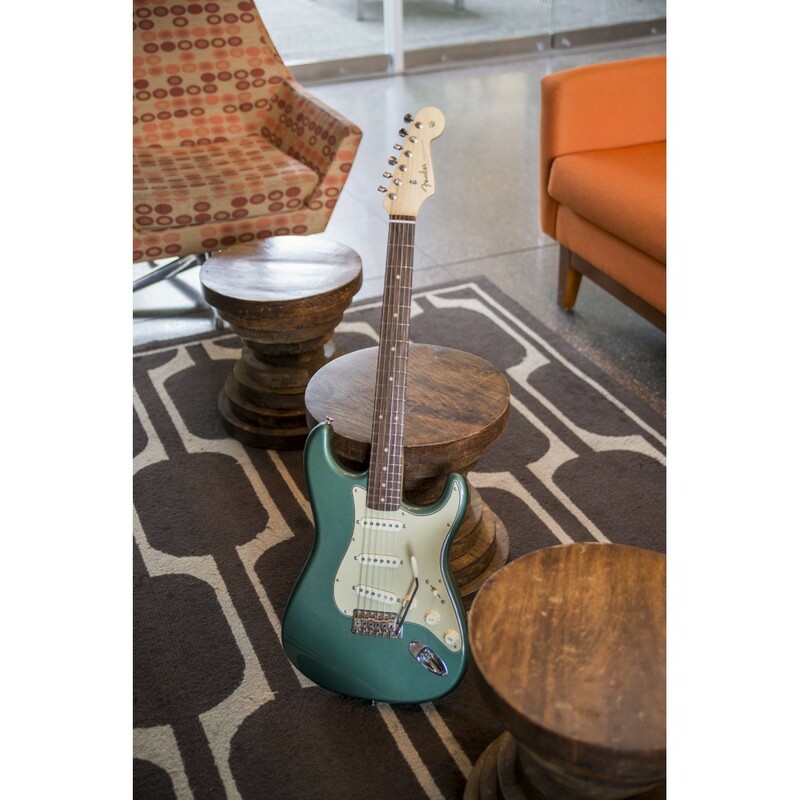 Rather than just replacing the previous models with different ones, we've completely and comprehensively re-imagined the entire vintage-reissue concept—restoring original tooling dies, voicing new pickups, reformulating vintage colors and more—based on actual vintage guitars Fender tracked down to make sure they had it right. 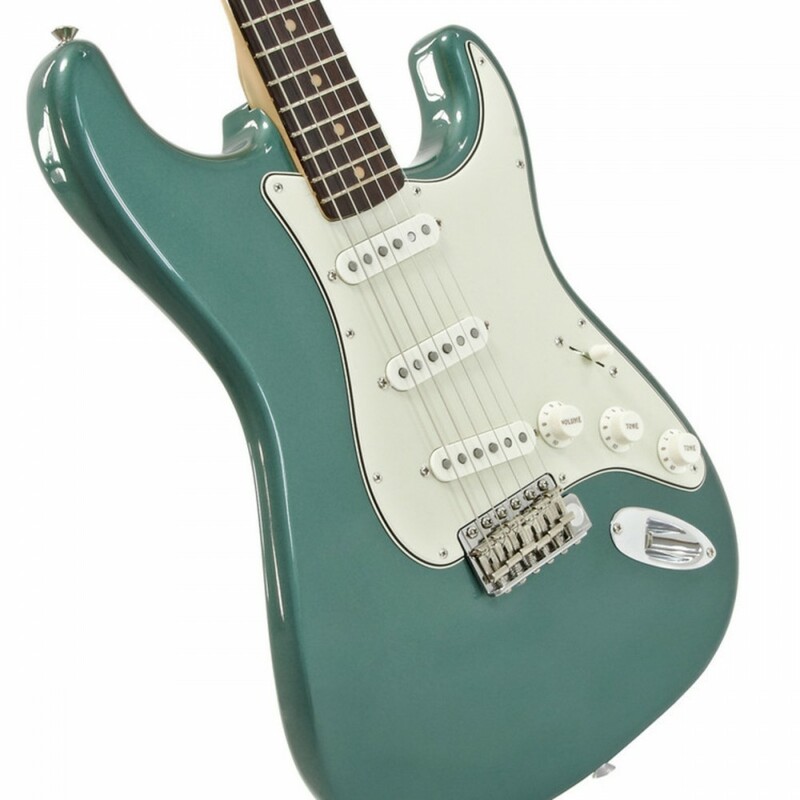 They did the work, and it shows, because there's pure tonal magic in each new American Vintage instrument. 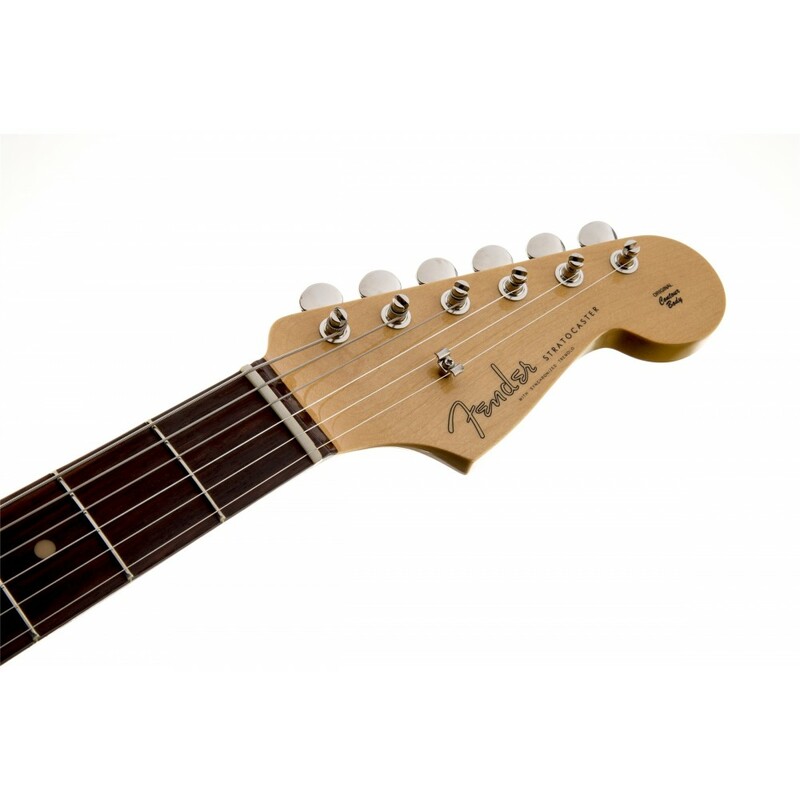 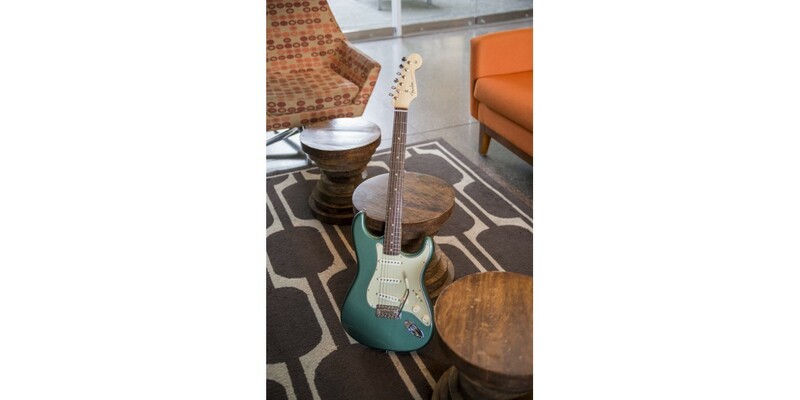 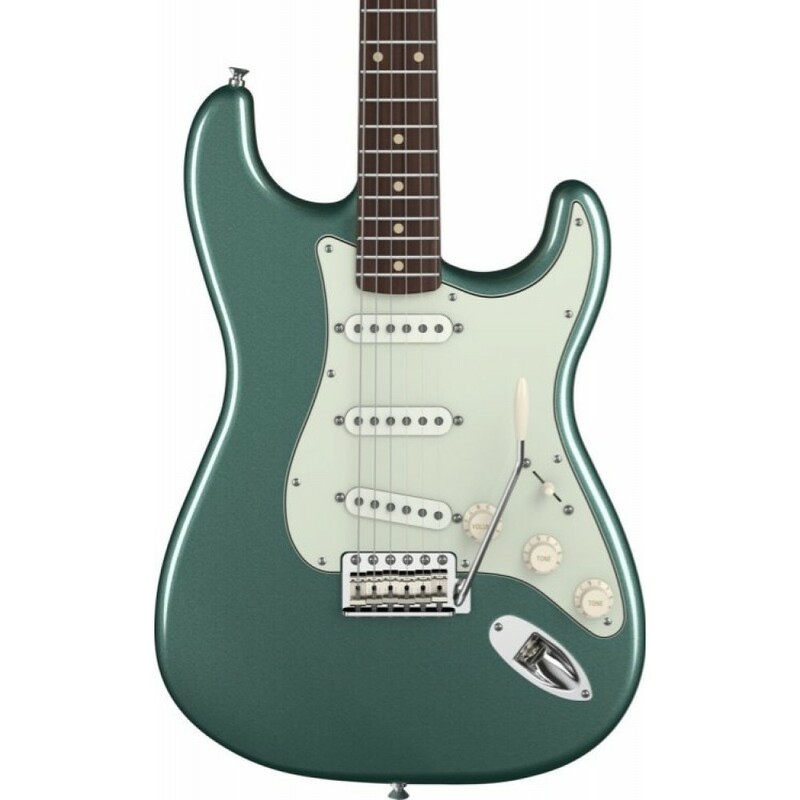 The American Vintage '59 Stratocaster® guitar presents two versions of that year's pivotal transitional model; one from early 1959 and one from later 1959. 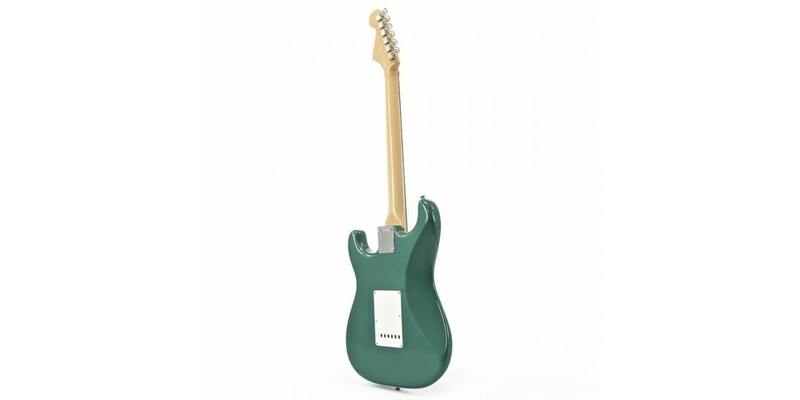 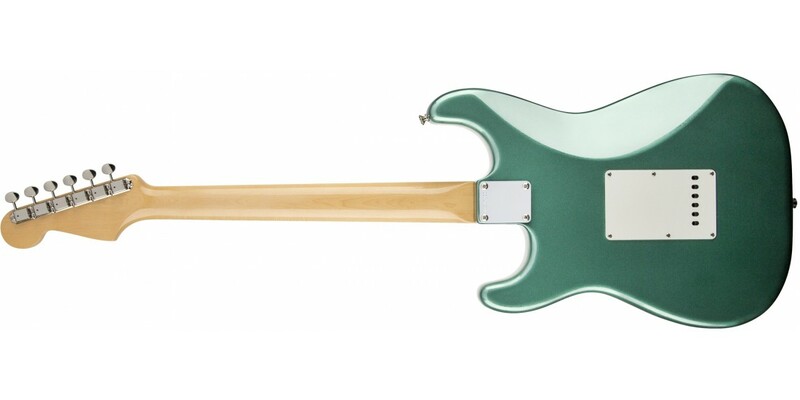 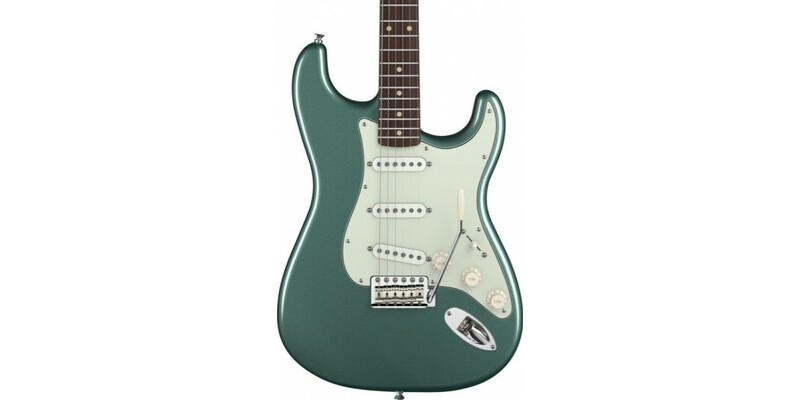 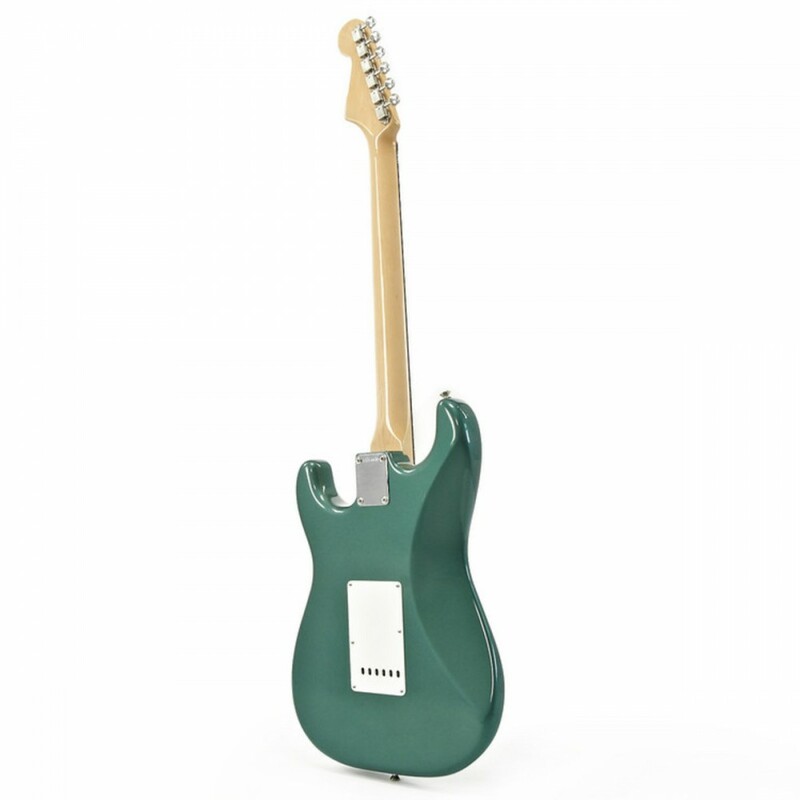 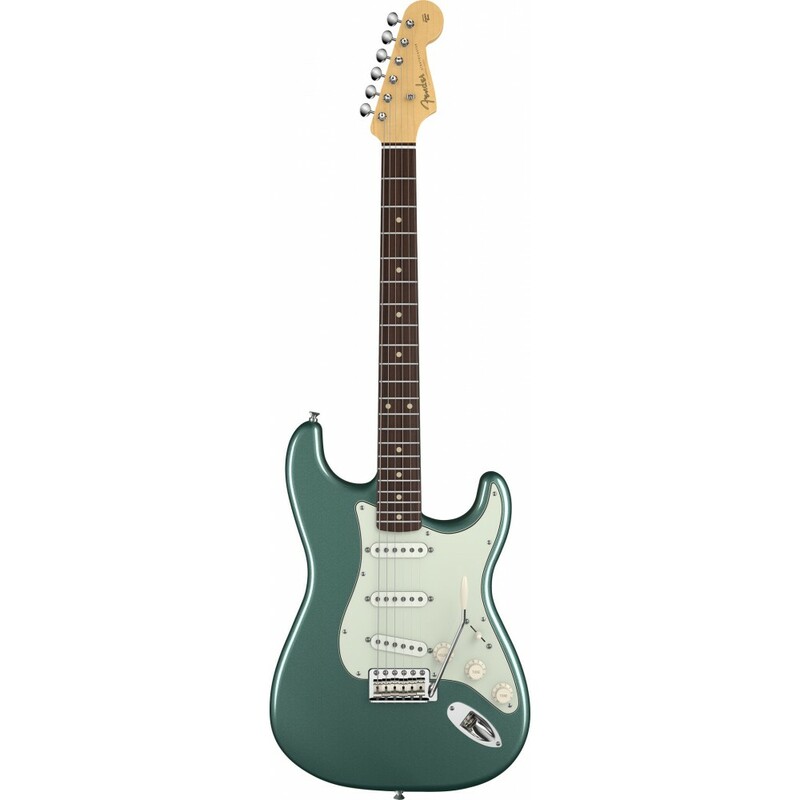 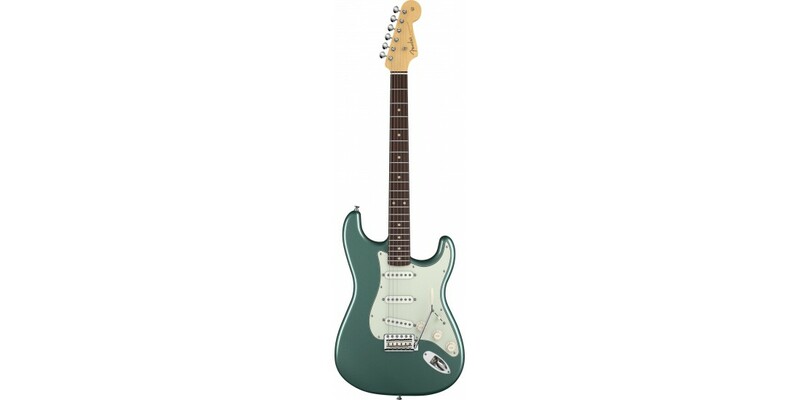 Both have the slim-profile "D"-shaped maple neck of that year, with the earlier version featuring a maple fingerboard and single-ply white pickguard with eight holes; the later version featuring a rosewood slab fingerboard and three-ply mint green pickguard with 10 holes and vintage-style edge bevels. 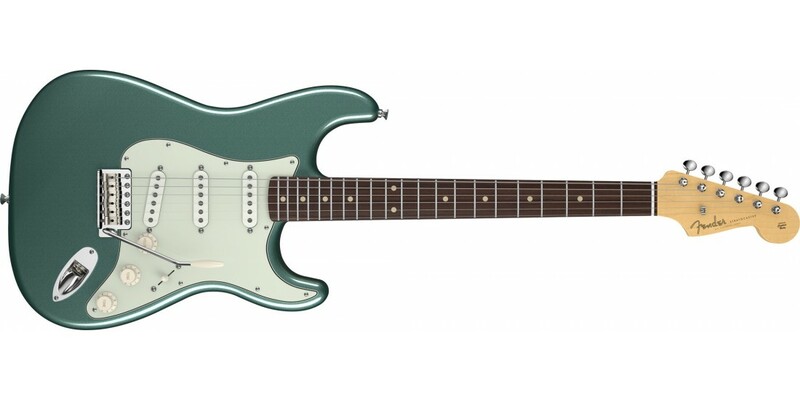 Both also feature a lightweight alder body, aged plastic knobs and vintage-accurate pickups, bridge saddles, tuner spacing and more.